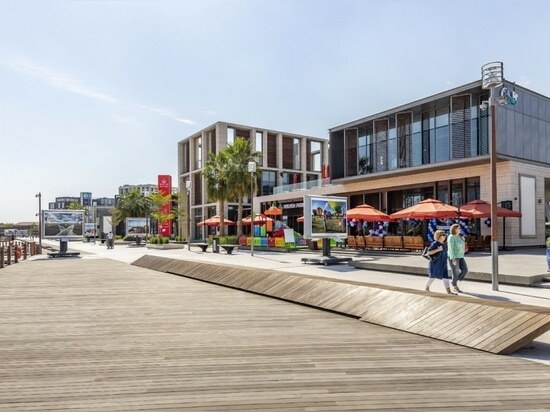 Dubai-based Holding Company, Meraas, is committed to enrich Dubai’s tourism industry by rejuvenating Dubai Creek into a new tourism destination – Al Seef. 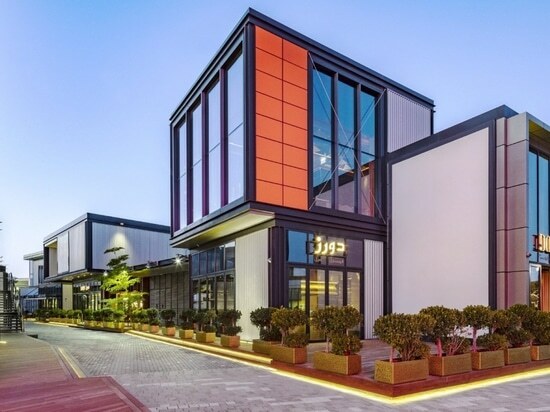 10 DESIGN is the Design Architect for the Contemporary District of Al Seef, leading the project from concept design all the way through to construction supervision. 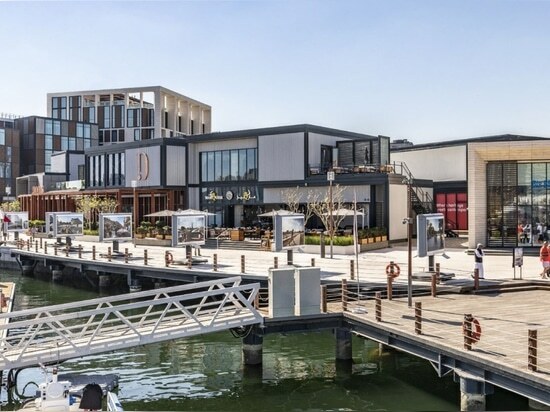 The contemporary area spans around 670m of the Dubai Creek waterfront with retail, F&B, hospitality, marina amenities and parking covering over a total of 85,000 sqm. 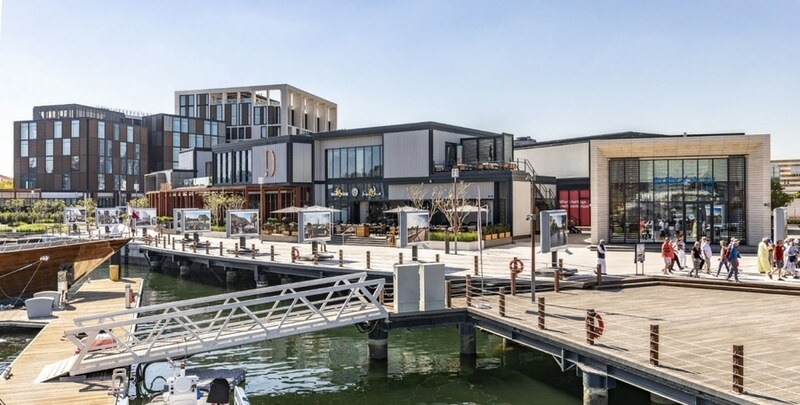 10 DESIGN’s scheme has broken down the retail and F&B amenities into a series of standalone pavilions fronting along the shores of Dubai Creek. 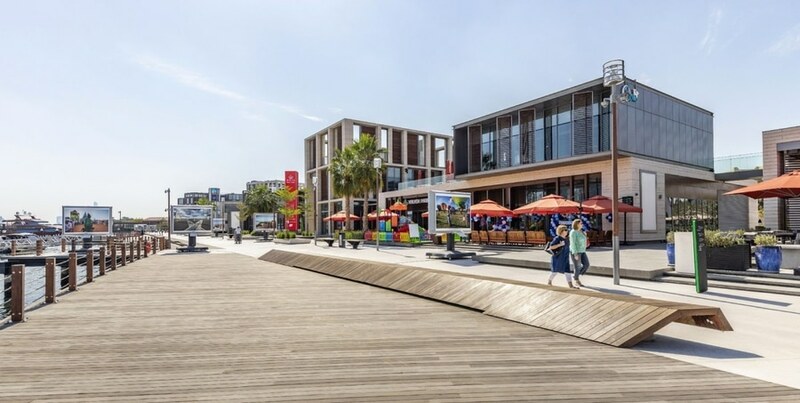 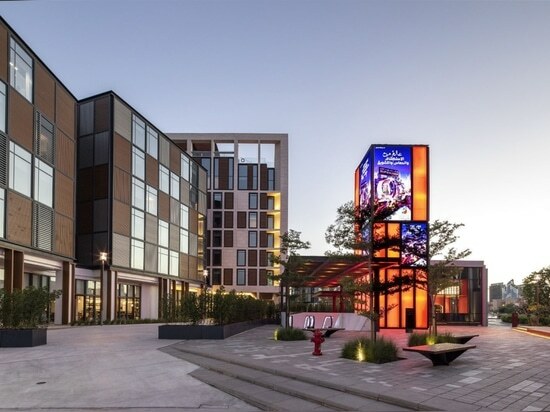 The pavilions fully open out onto the promenade, blurring the distinction between internal and external spaces, providing the canvas for exciting, active, and bustling retail and hospitality concepts. 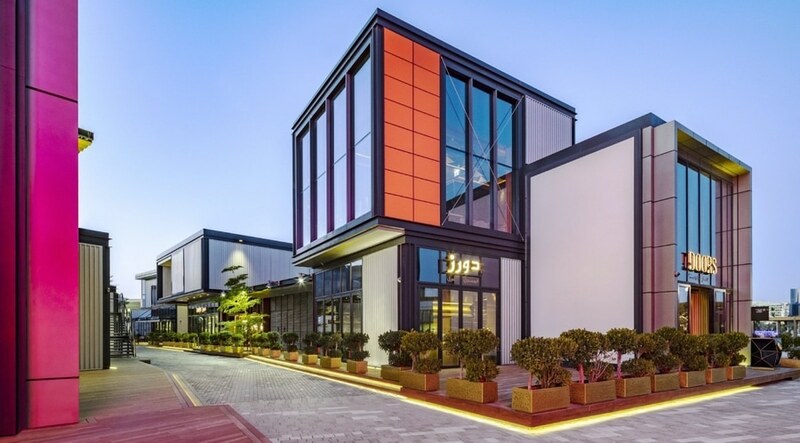 To complete a holistic lifestyle offer, Al Seef accommodates 2 hotels by Jumeirah: a 150-key Zabeel House Mini (recently opened) and a 200-key Zabeel House (coming soon). 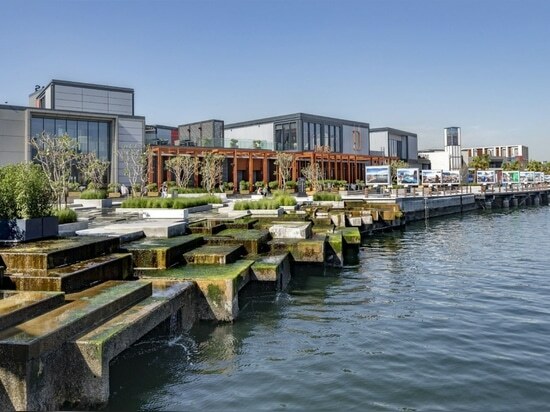 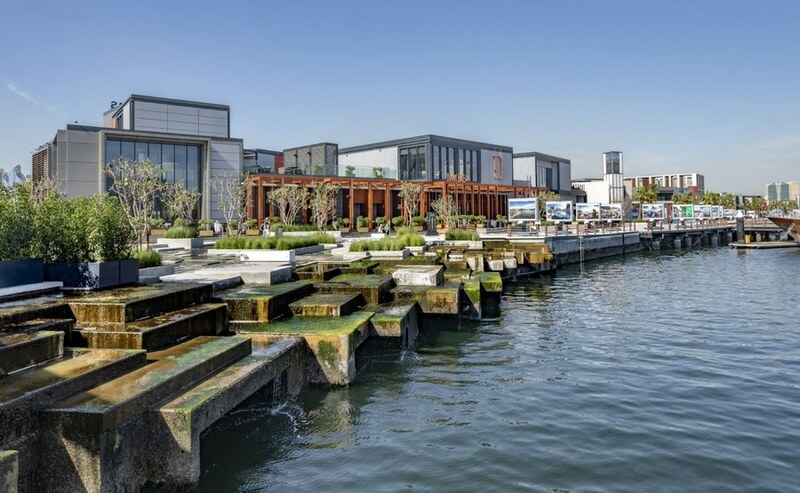 Extending from the hotels is the creation of separate F&B water pavilions that spill out and into the creek, stepping across a terraced, cascading landscape for a distinctive take on waterfront dining opportunities. 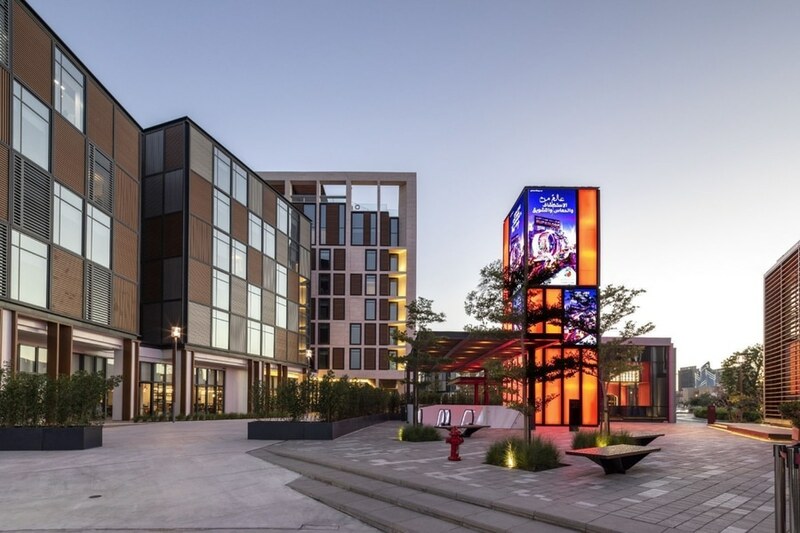 Source by 10 Design.